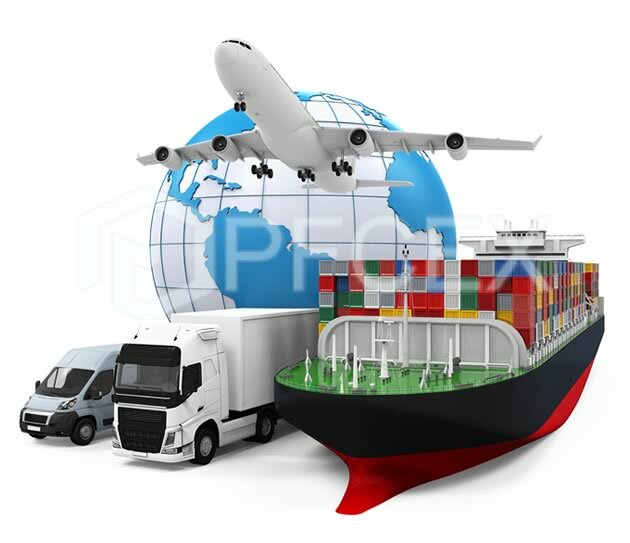 Our warehouse facilities cater to SME companies, E-commerce Business & new start up businesses looking for storage facilities of their products and logistics management. 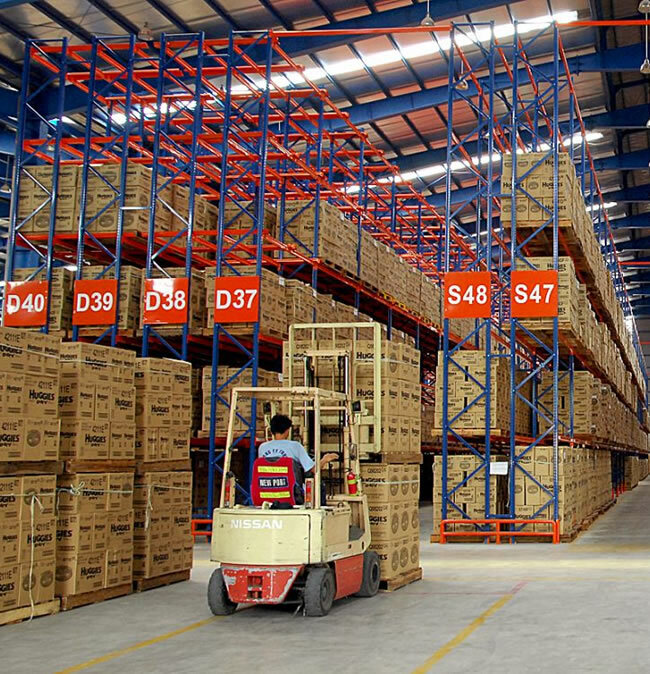 Our warehouse facilities cater to SME companies, E-commerce Business & new start up businesses looking for storage facilities of their products and logistics management. 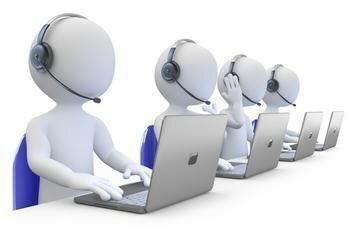 This allows the company to concentrate on the sales aspect and business development with us. 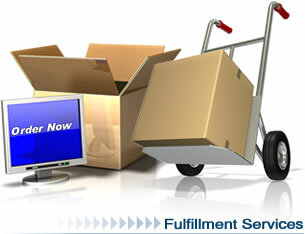 Coming to logistics, you need not worry about rent, warehousing, shipping and staff costs more expensive. 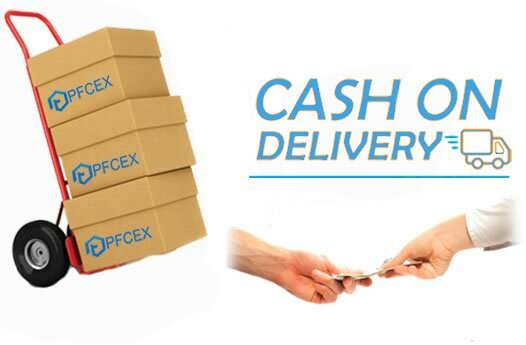 we will manage consignment of goods in warehouses and transport goods as quickly as possible for customers.PFCEX as a partner. 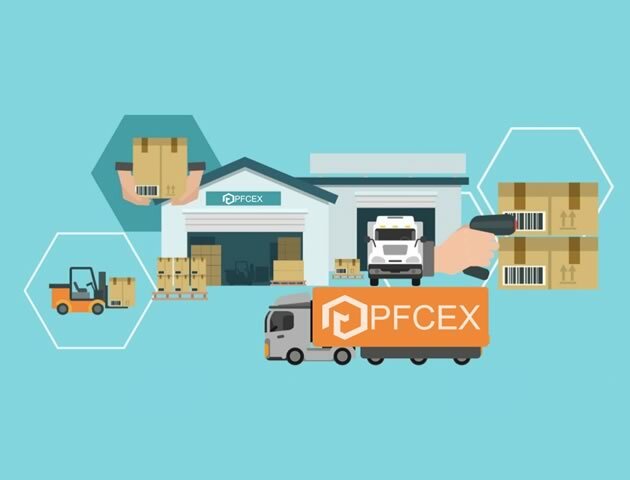 Whether you require storage, cross-dock or order fulfillment, PFCEX has the warehousing capabilities to meet the most complex of requirements. 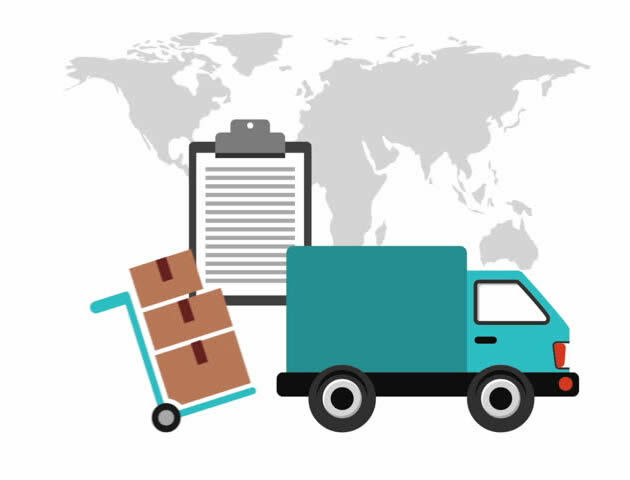 Short and long term rack storage is available based on pallet configuration, and shipments can be transferred seamlessly across Our warehouse in six parts of southeast Asia , or orders can be held for consolidation and shipped in the desired time frame.